 In just his rookie season, driver Ty Dillon has already seen his share of success and 2018 looks to be just aspromising.Next season, Dillon will return to Germain Racing as the man behind the wheel of the team’s No. 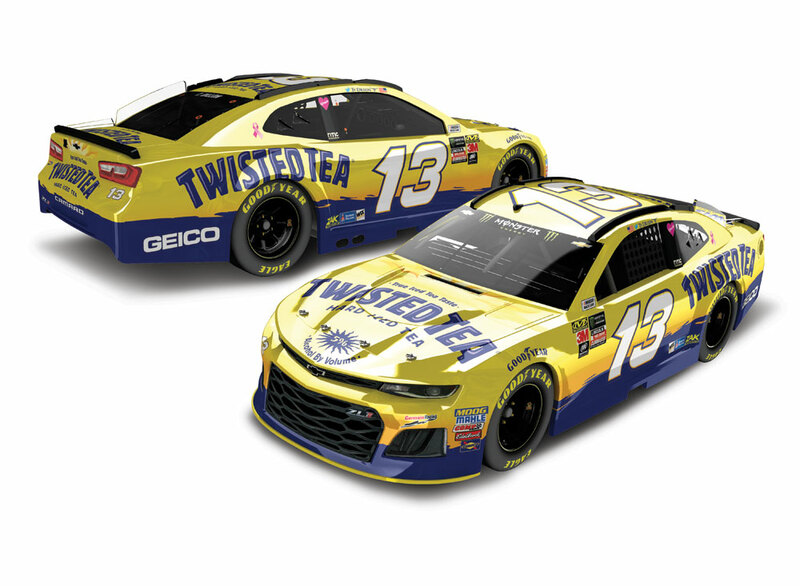 13Chevrolet Camaro ZL1, with Twisted Tea as his sponsor for multiple races.Now race fans can pre-order the die-cast of Dillon’s 2018 Twisted Tea Chevrolet Camaro ZL1 from LionelRacing! This die-cast is built on the all-new 2018 Monster Energy NASCAR Series™ Chevrolet Camaro tooland is crafted with intricate detail and design.Lionel Racing has reconfigured its 1:24-scale Action Racing Collectables (ARC) tool to be a lower-pricedhood-open version. Plus, for the first time, Lionel Racing is making a brand-new 1:24-scale ELITE die-castavailable to all customers. The car is also available in a 1:24 ARC Color Chrome finish and in 1:64-scale.